How do you view God? Does He seem distant and unconcerned about what people do in this life? Or does He appear more like a stern judge with a giant gavel in His hand than a loving, merciful shepherd? It’s true, our “God is a consuming fire” (Hebrews 12:29). But He is also a perfect Father who loves unconditionally. His passion is for a right relationship with us, not for revenge, as some might interpret the book of Malachi. Even though God’s people neglected worship of Him and failed to live according to His will, God’s first words to them was: “I have always loved you,” (Malachi 1:1). 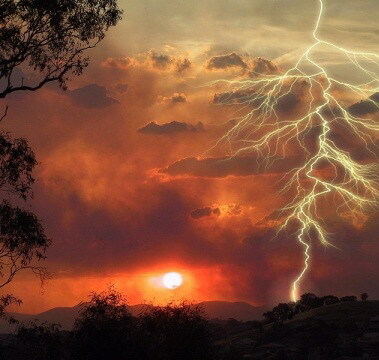 Eventually the world will crumble, and only God’s kingdom will last (Hebrews 12:27-29). Only those who follow Christ will withstand the sifting and shaking. But no matter what happens here, we can be confident when we place our trust in Jesus Christ, seek and follow Him. We can shake off worries because He loves us and promises to supply the needs of His children. 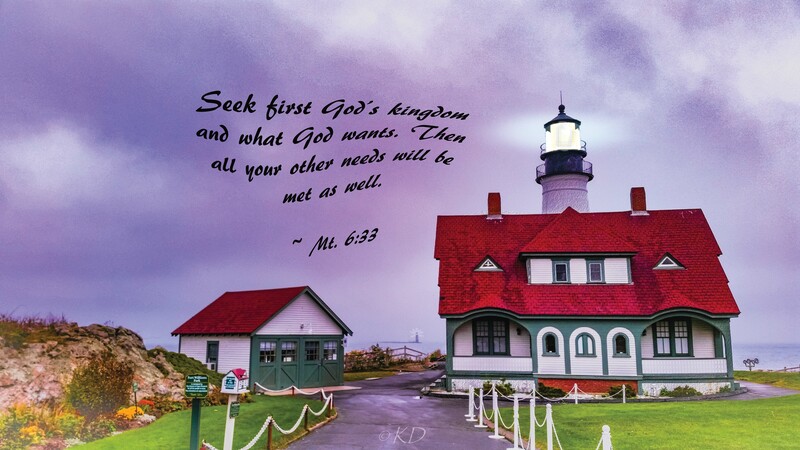 So how does one seek first God’s kingdom and righteousness? I won’t lie, it is work. I’ll be the first to admit, not only do I need this reminder, but also need accountability and discipline to follow through with practical application. We fill our thoughts with His desires and promises by reading and meditating on His Word. When we daily persist in prayer, His Holy Spirit helps us turn to Him first for help. By asking the Holy Spirit to fill us, He enables us to obey and serve God. When people, goals, objects, and other desires push God away from His rightful reign in our lives, we need to confess this to Him, then realign our priorities. Thankfully, the Holy Spirit not only births the desire to integrate God’s character, but also constantly works to transform us more and more into His image as we surrender to Him. God alone is worthy of our full respect and worship. He deserves the rightful reign in our hearts. When we give up our selfish desires and seek to honor Him by putting Him first, He fills us with His love, joy and peace. If you have been following Pastor Cliff Purcell’s podcast series from the book of Malachi, here is another great message: Return to Respect (Sept. 30, 2018). Have a wonderful week!